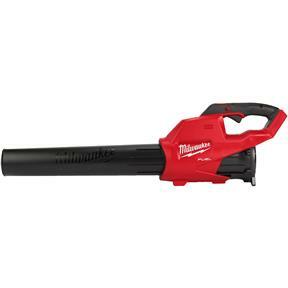 The M18 FUEL™ Blower has the power to clear from 15 ft, gets to full throttle in under 1 second, and is up to 4 lbs lighter than competitors. 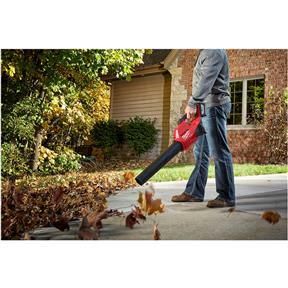 Designed to meet landscape maintenance professional needs, the POWERSTATE™ Brushless Motor and REDLITHIUM™ HIGH DEMAND™ 9.0 Battery (sold separately) deliver 450 CFM and 120 MPH output. 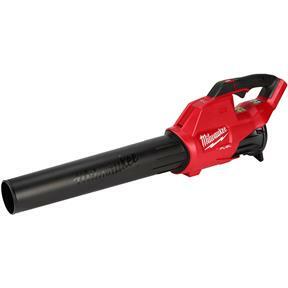 The blower features a variable speed trigger and high/low speed settings for increased control. The high setting is for the most demanding applications and low is optimized for clearing debris from flower beds without moving mulch. The lock on button allows the blower to be locked on to full throttle, so the operating hand can be relaxed reducing fatigue. The M18 FUEL™ Blower is fully compatible with 150+ solutions on the M18™ system.